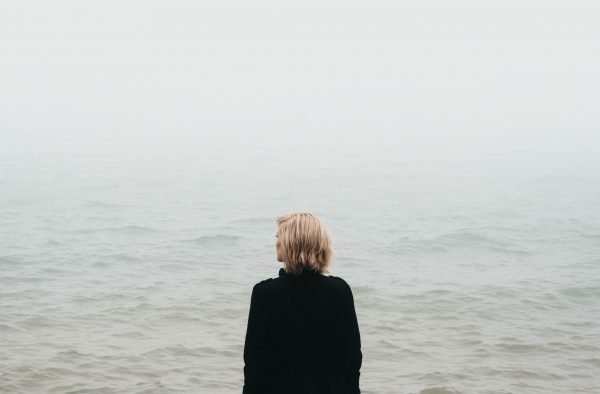 Becoming a single mom ushers in a host of changes and those changes can trigger a heap of guilt. Raising children in a two-parent home is hard enough. 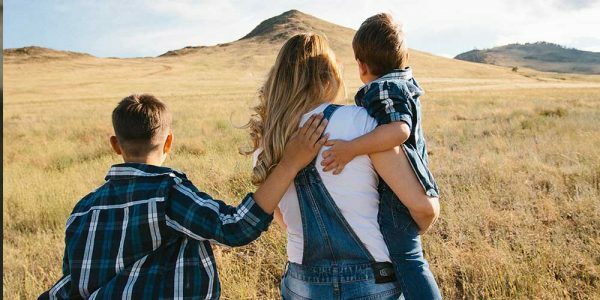 But when a mom has to handle all the decisions, all the discipline, plus manage the home and work and bills – well, it’s easy to see where things fall short. Guilt doesn’t always mean we’re doing it wrong. It often means we’re holding ourselves to unrealistic expectations. We won’t flourish as single moms if we’re saddled with unattainable expectations or heavy guilt. 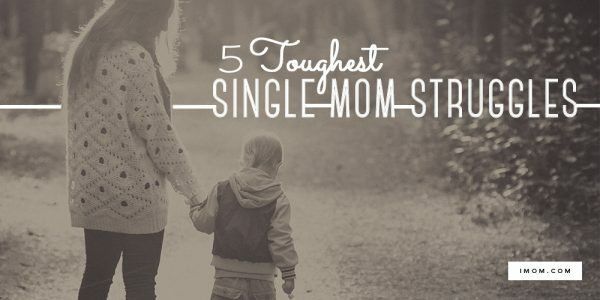 Let’s look at 5 ways single moms harbor guilt and how to crush it. Guilt doesn’t always mean we’re doing it wrong. It often means we’re holding ourselves to unrealistic expectations. The circumstances that lead to becoming single often create deep regret. That’s true in divorce or unwed pregnancy, but it’s also true for widows. After my husband passed away from a heart attack, I wrestled deep guilt for not ensuring he had regular well-checks. But those “if only’s” are in the past and can’t change our present. Let regrets go and seek forgiveness where necessary. Then give yourself grace from unrealistic expectations. 2. For not being able to afford the extras for our kids. Becoming a single parent usually means a significant drop in income. It may mean moving into new housing and changing schools. It can mean there’s less money for clothes, extracurriculars or vacations. First, you can be a great mom without any extras. Moreover, helping children find contentment in changing circumstances is a life-long asset. And letting kids earn money toward extras develops their ingenuity, responsibility, and work ethic. 3. For not keeping up with two-parent families. As a single mom, it’s difficult to watch the pace and productivity of two-parent families and know I can’t match it. I can’t be two places at once so I have to carefully schedule kids’ activities. I can’t do both the lawn and clean the house on Saturday, so one usually gives. I run out of energy to keep up with all of our holiday traditions on my own. I’ve learned to crush guilt by changing my internal dialogue. Instead of saying, “Because I’m a single mom we can’t —-” I’m learning to say, “Since I’m a single mom we will —-” We will do one activity for each child. Also, don’t be afraid to ask for help. 4. For never having enough time. The single mom’s to-do list is always longer than her day. I can keep up with kids’ school work, regular doctor visits, my work and dinners on the table while nursing guilt that I haven’t done bills or kept up with household repairs. I spin one plate only to let another teeter altogether. My best solution is to do the most important tasks first. I ask God to order my steps almost daily and trust him with what doesn’t get done. And I simplify where I can – meals, cleaning, clothes. 5. For surviving rather than thriving. Given we are one doing what’s really a two-person job, life can feel like we’re surviving rather than thriving. And that may be true for a season, especially until we adapt to single parenting. One key to thriving as a family is to have a vision. As a single mom, it’s important to write out your family vision statement. What are the values, priorities, and purposes for your family? Your unique vision will define and shape your family so you don’t merely survive but flourish. Tell us! 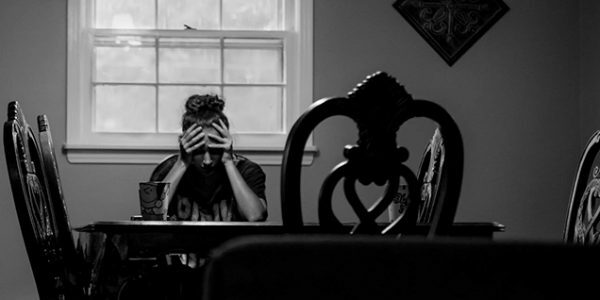 What’s another way you’ve learned to deal with single mom guilt?